Lower lifetime dehumidification costs need to be considered before equipment is purchased. Your supplier may have optimised energy footprint, but have they considered new low energy technologies, or the lifetime cost of using their solution? Cost and performance are important for all organisations. There are huge pressures when buying equipment to get the right price: sometimes at any cost. Invariably the purchaser is working to a capital budget and is expected to justify the expenditure, so if the initial price is higher for solution with lower running costs or maintenance free performance it may not be chosen. After all, maintenance costs or running costs are another (someone else’s) budget, aren’t they? 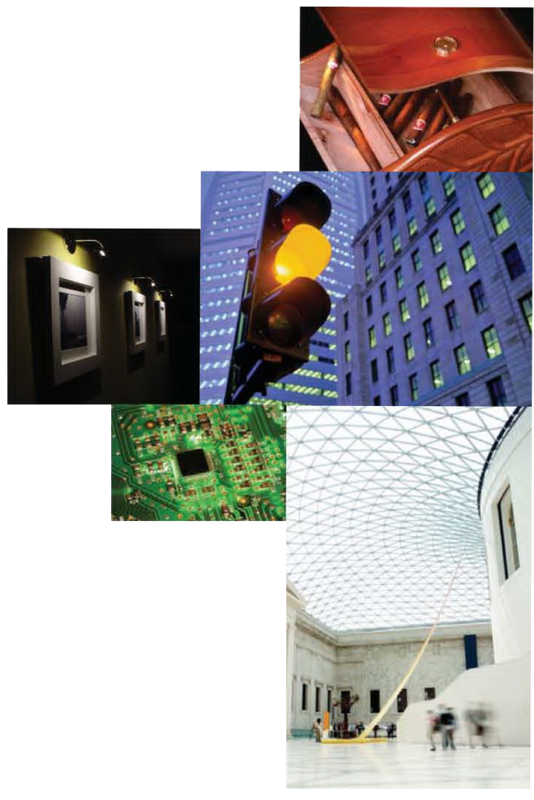 Dehumidification is widely used to protect a huge range of valuables, from artefacts to medical equipment, and electrical cabinets to sensitive electro-optic devices. Solutions involve desiccants, compressors, air exchange systems and heat pumps but these solutions are neither maintenance free nor have low running costs. One exception is a new dehumidifying membrane called Rosahl. 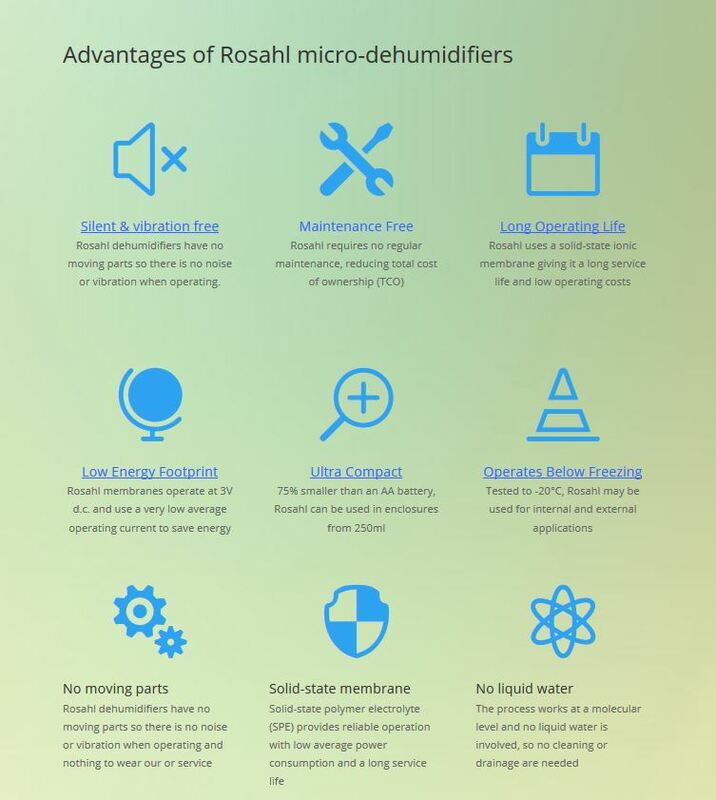 Produced in Japan by part of the Mitsubishi Electric group, Rosahl was developed in response to demands for genuinely maintenance free dehumidification which also has low running costs. As an example, to dehumidify a cabinet having a volume of a 0.2m³ (7cu ft) would use an average 0.1W of electricity (assuming an extraction rate of 3 grams/day). 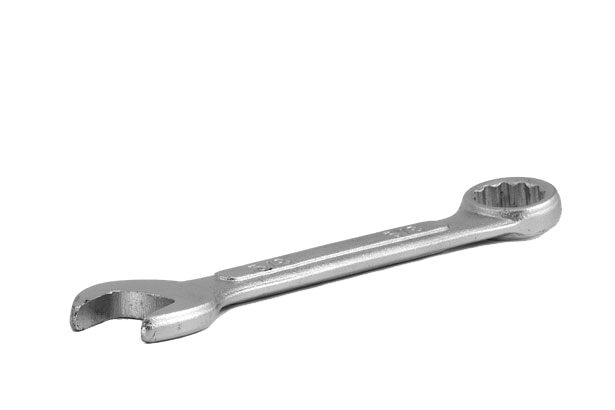 Rosahl’s maintenance fre operation provices users with a lower total cost of ownership (TCO). Rosahl is a unique flat panel micro dehumidifier uses electrolysis to remove moisture from enclosures at a molecular level, and the process involves no liquid water. This means the process is maintenance free (no drainage needed). Rosahl ionic membrane dehumidifiers have no moving parts, so they are vibration free and silent in operation. Rosahl membrane dehumidifiers can be built into most types of enclosure and operate from -10 to +50°. 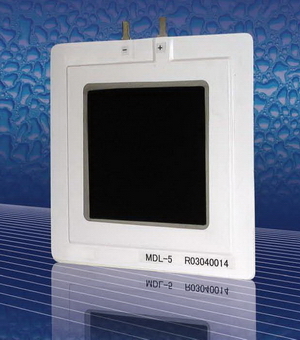 The range includes membranes for enclosures from one litre up to 4m³.